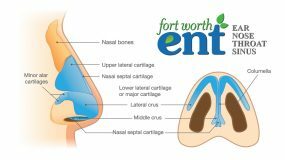 Welcome to Fort Worth ENT and Sinus. Please review our policies and instructions for completing our patient forms. They are provided to assist with scheduling and to minimize your time spent in our waiting room. Please review our cancellation policy below. Please download, print, and complete the Medical History form before coming to our office. This will minimize your time spent in the waiting room. Please also see the instructions below for Checking in Early. 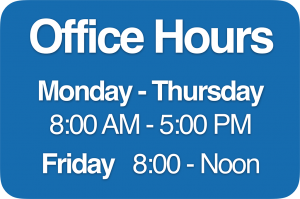 If you have provided an email address to our office, you may receive an email the day prior to your appointment, allowing you to follow a link to “Check-In Early”. THIS SHOULD NOT LEAD YOU TO THE PATIENT PORTAL. You will be directed to a Phreesia platform (this is the software our practice uses to manage patient registration and payments). You will be asked to verify your identity and may then complete and/or confirm your information, which will allow our office to see that you’ve “checked-in”. As a new patient, the only form you will be asked to complete by hand is the Patient Medical Information 2017 . This can be downloaded and completed prior to your arrival or completed in our office. If you are unable to complete the interview on the Phreesia platform before your appointment, please arrive early to your appointment so that you can complete the interview via the Phreesia tablet provided in our office at the check-in desk. Please read the following office policy, financial policy, authorization and consent, and assignment of benefits forms. You will be asked to sign each of these when you complete the interview via the Phreesia platform. 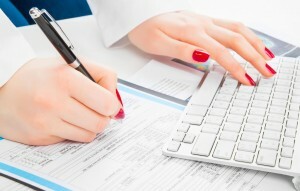 Complete the medical records release form in its entirety, and allow up to 5 business days after the request is received for the request to be processed. Please also specify on the form how the information should be released (fax, mail, or email) with complete contact information. There will be a $25 charge assessed before processing for any records released directly to the patient or patient’s representative. 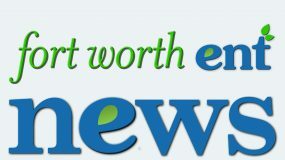 For records released to another physician, a fee will not be charged. For individual requested reports, there may not be a charge assessed (meaning a single office note, audiogram, CT report, or etc.). If you have an upcoming appointment with our Speech Therapist, please choose the packet that relates to your issue from the list below. Download, print, and complete the packet in its entirety and bring it into the office on the day of your appointment. If you have an upcoming appointment in our office, you will be required to confirm your appointment 48 hours before your appointment is scheduled, or the appointment will be cancelled. Due to the high number of patients on our wait list, we want to ensure that patients are committed to showing up for scheduled appointments, so as not to steal time from other patients that could be filling the time slot. You will receive a text message, e-mail, and/or phone call to confirm several days prior to your appointment. If you are unable to answer, please call our office back promptly, to avoid cancellation.